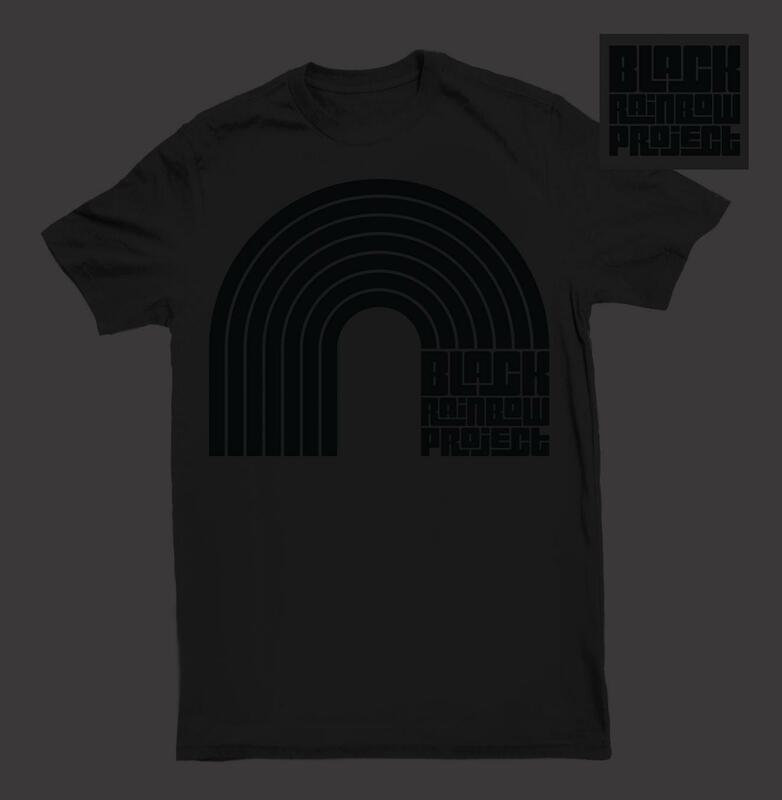 As requested in my gofundme thread I'm doing another run of 20 BRP classic logo tees to help fund the relaunch of Black Rainbow Project and allow me to start making bags and accessories again. Like the originals they are black print on black Gildan ultra tees. Full logo on the front, smaller text only logo on the nape of the neck. Please include your real name, forum name, and shipping address on the paypal message. Copy and paste the list below and add your forum name, size, and whether you want male or female, then update with PAID once you have. As soon as the list is full the order will be placed. The tees will then be packed and shipped out to your chosen address as soon as they arrive. And I put 4 but showed 1 #! keep it, it was on purpose. I never ever wear black under any circumstances so I’ll pass on this round(have already donated tho). If you break with brp convention and do something lighter I’d be all over it!